Exclusive villa with a unique design, 10 bedrooms and a 12.251 m² plot, for sale in the luxurious neighbourhood of La Coma de Borriol, next to the Golf Mediterráneo course. 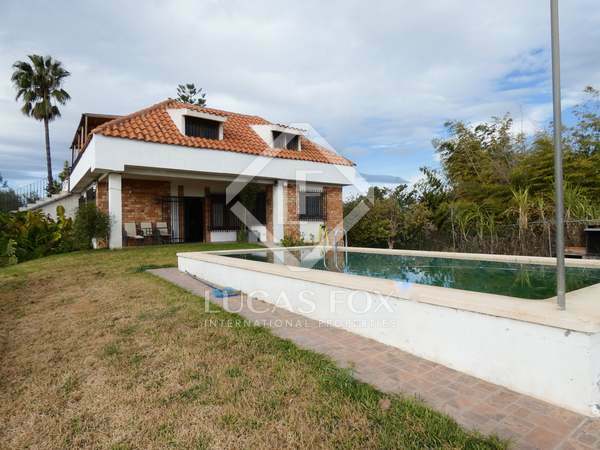 Magnificent villa with a beautiful garden, pool, jacuzzi and excellent mountain views for sale in Benicàssim, very close to the beach. 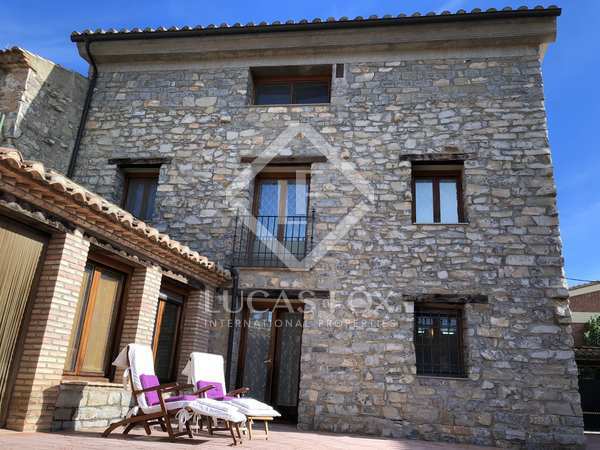 Brand new 6-bedroom luxury villa with garden, pool, barbecue area and gym in Burriana. 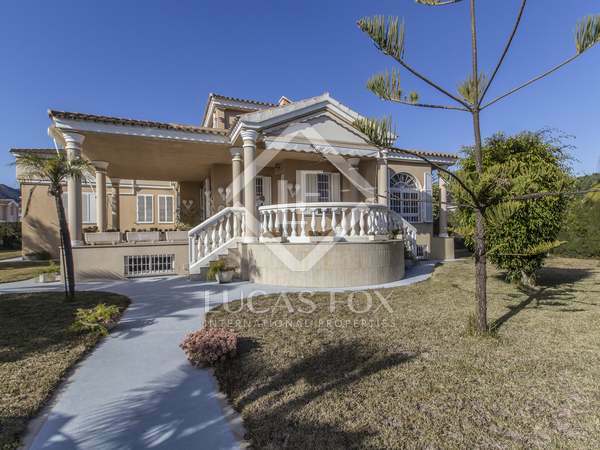 Magnificent 6-bedroom villa with a garden, pool and garage for sale in one of the best areas of Benicàssim, Castellón. 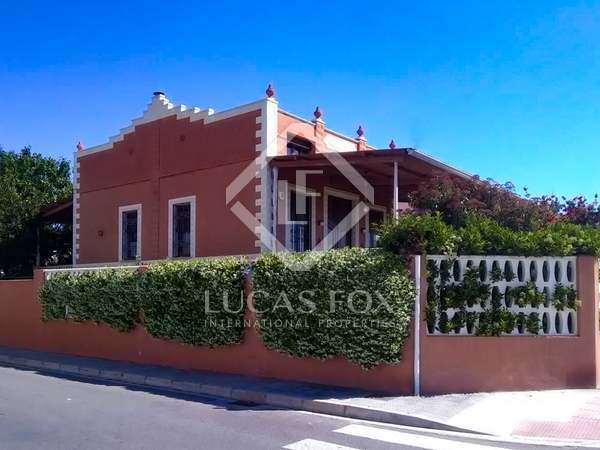 3-bedroom villa with a garden, terraces and a saltwater pool for sale in the Los Cerezos residential area, in Playa de Chilches, Castellón. 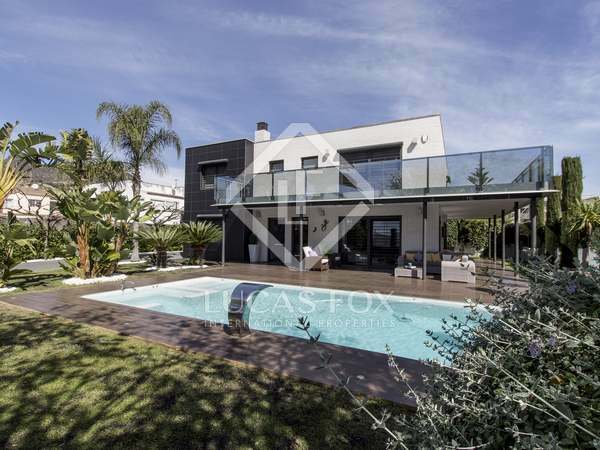 Incredible 5-bedroom villa with garden, pool and garage for sale in one of the best areas of Benicàssim, in Castellón. 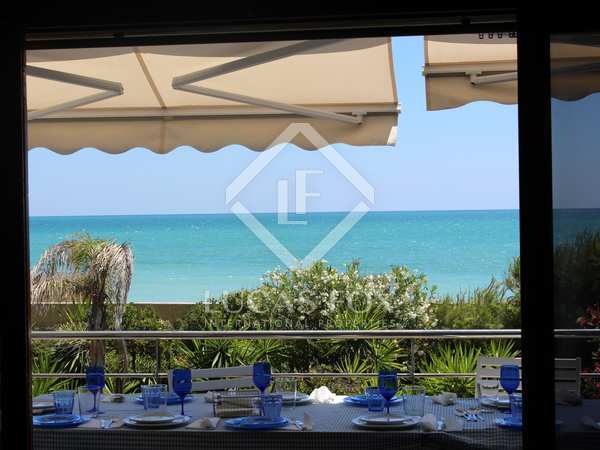 Fantastic 5-bedroom villa with a garden, pool and private beach access, for sale on the seafront in Playa de Moncofa, Castellón. 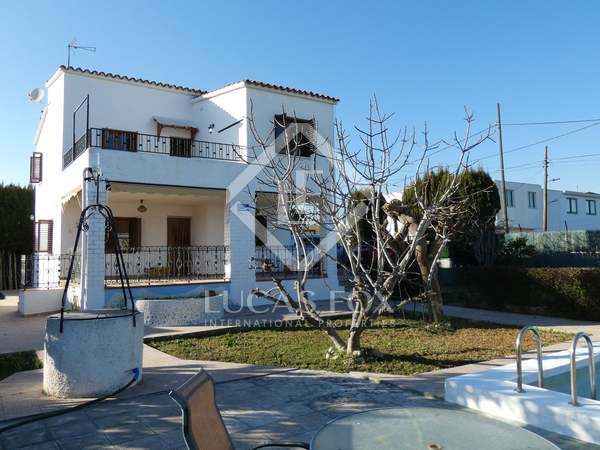 Fabulous 5-bedroom renovated house with terraces and a garden, for sale on Burriana beachfront. Magnificent 6-bedroom villa with garden, pool and views of the Mediterráneo Golf course, for sale in the La Coma neighbourhood in Borriol. 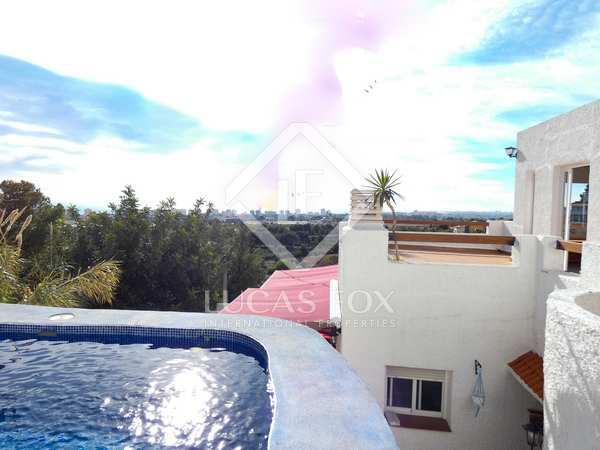 448m² apartment with 8 bedrooms across 3 floors and a 150 m² garden, for sale in Barracas, in the province of Castellón. 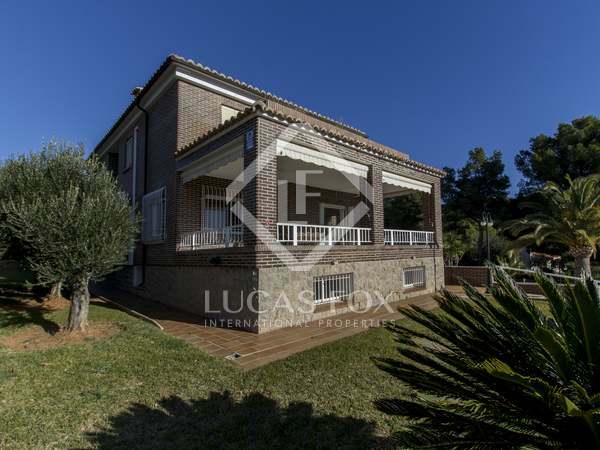 Fantastic semi-detached house with 4 bedrooms, a garden, garage and excellent mountain views, for sale just 100 metres from the beach in Benicàssim. 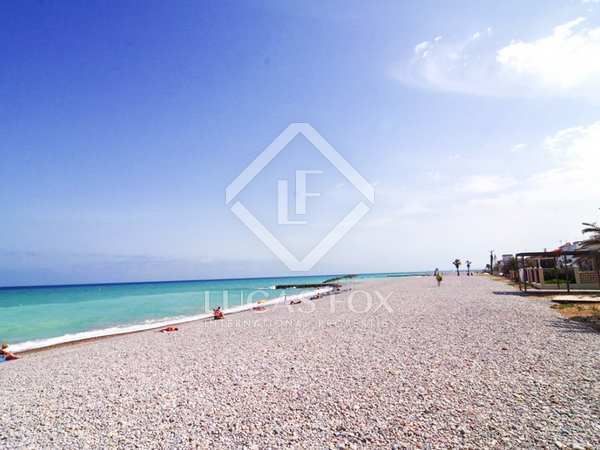 2-bedroom house renovated in true Mediterranean style, for sale on the beachfront in Moncofar, Castellón. 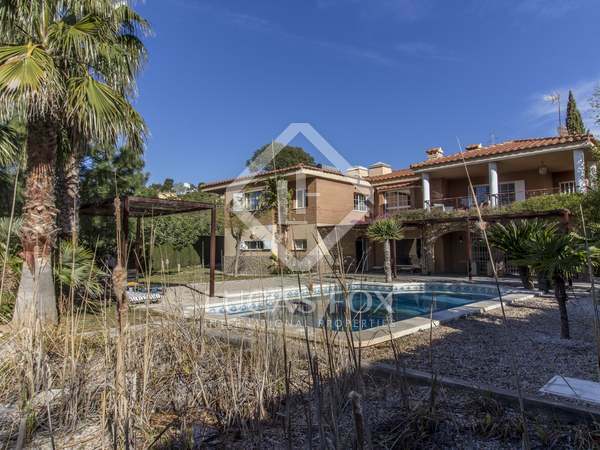 Fantastic house with a garden, pool, terraces and garage for sale 15 minutes from the centre of Castellón. 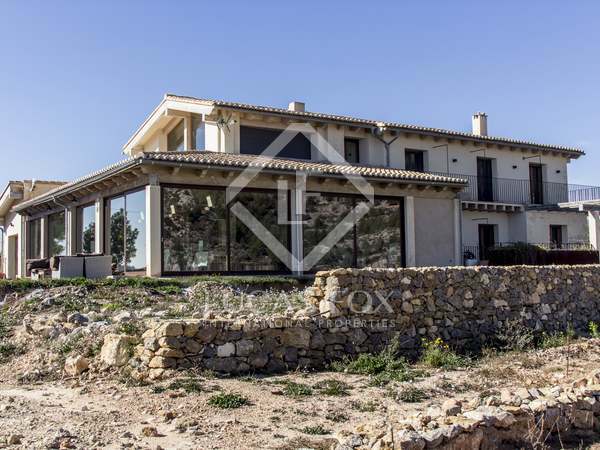 Lovely villa with a garden, pool, garage and fantastic sea views for sale in the Monte Molino residential area in Benicàssim, Castellón. 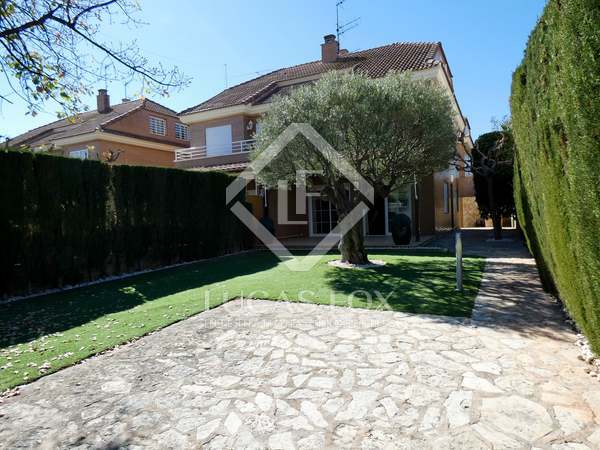 7-bedroom house with an orchard, garden, pool and garage for sale in a very quiet area, 15 minutes' walk from the centre of Castellón.